With the global market of packaged Water, Beverage and other liquid food growing at a rapid rate. PET stands as a perfect solution to replacing glass in the industry. PET has all the advantages of strength as it is rugg ed, unbreakable along with its ultra light weight and high barrier properties. PET is cost effective and affordable to be used as a packaging material for Food and Beverage because of its physical properties such as toughness and chemical resistance. PET drastically reduces the cost of transportation of a product packaged in it compare to glass. It also guarantees almost nil breakage or damage during its entire journey from factory to customer. PET is easy to mould into a wide variety of shapes and sizes theirles improving the aesthetic appearance of the product packaged in it. 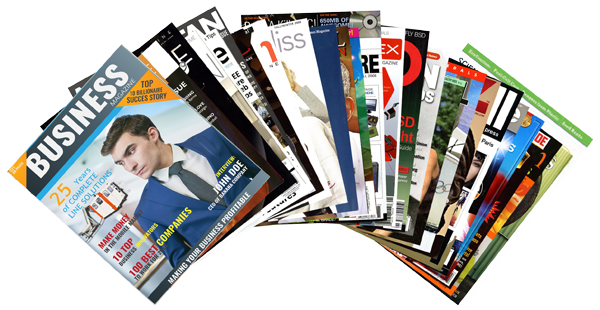 PET is 100% recyclable which makes it environmental friendly. PET can be produced in various colors, totally transparent or even opaque. 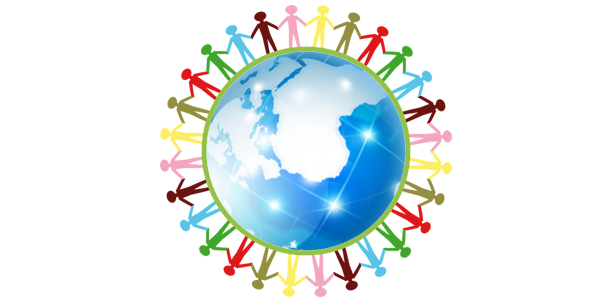 Thus providing solutions for multiple industries and products. 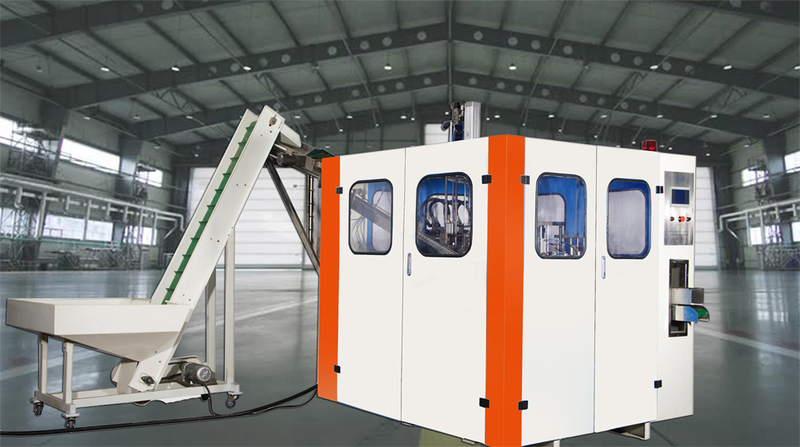 SEPPA offers a wide range of PET blowing machines, Semi-automatic to Fully automatic from low speed lines to high speed lines to service the needs of various industries and products. 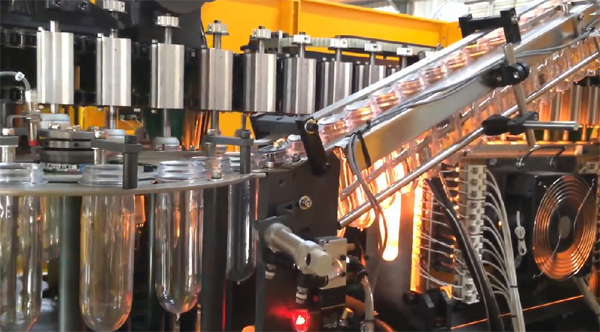 SEPPA also offers a complete line solution for PET Bottles and Jars. 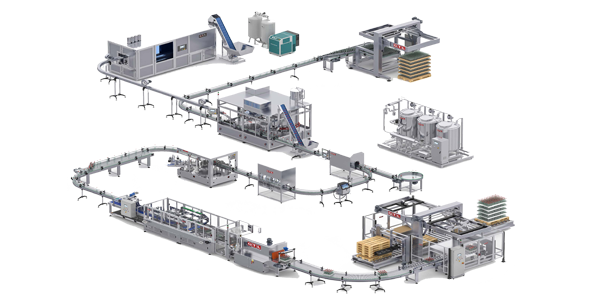 Thus includes Rinser filler, Cappers, Labelers, Date and Batch Coders, Multiple Shrink/Carton packaging equipments Palletizer and Stretch wrappers. 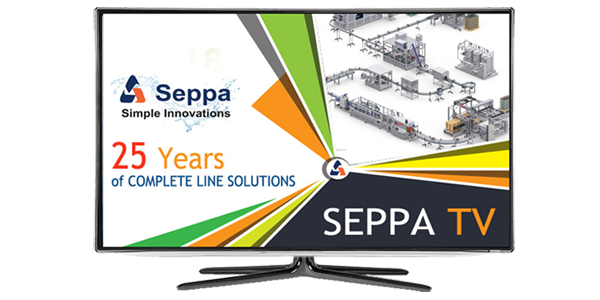 SEPPA offers complete PET line solutions for Water, Sparkling Water, CSD, Juice, Milk, Beer, Liquor and Wine.